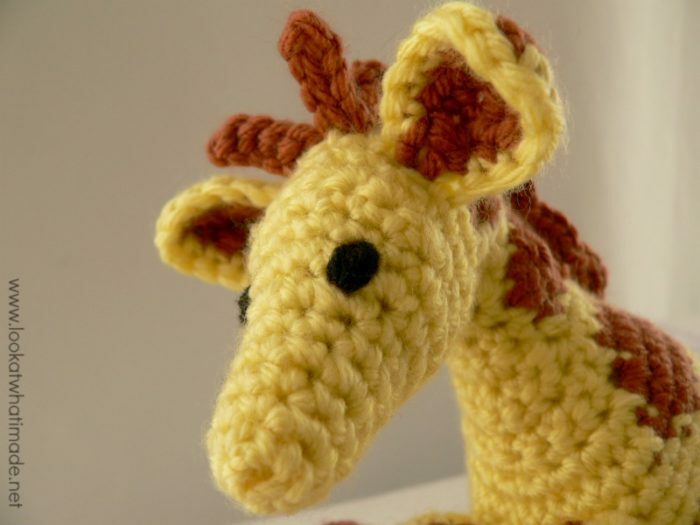 Gendry the crochet giraffe is another collaboration between the talented Anette Bak and myself (although Anette has done all the designing on this one). It is part of our ever-growing Little Zoo Series. Can you guess, by his name, which books (and series) I am a big fan of? The ears, horns, and legs are joined as you go, meaning that there is very little sewing involved. There are, however, a LOT of colour changes!! For that reason (and because it was impossible to photograph each step) we are saying that this pattern is Intermediate to Advanced. Because of the way his legs are attached he can sit, stand, and lie down with ease, although you will notice that getting him to stand up is a precarious balancing act due to the fact that he is quite front-heavy. 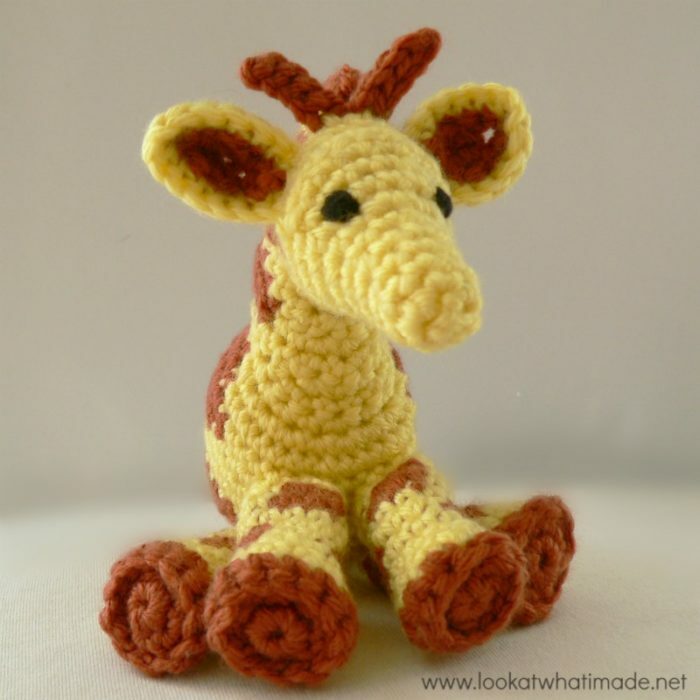 Like with all the other Little Zoo Animals and Amamani, this pattern uses short rows for shaping. Short rows are just rows that do not begin or end where rows traditionally begin and end. In other words, you work partial rows back and forth to shape the face and neck, and then continue on in rounds again. 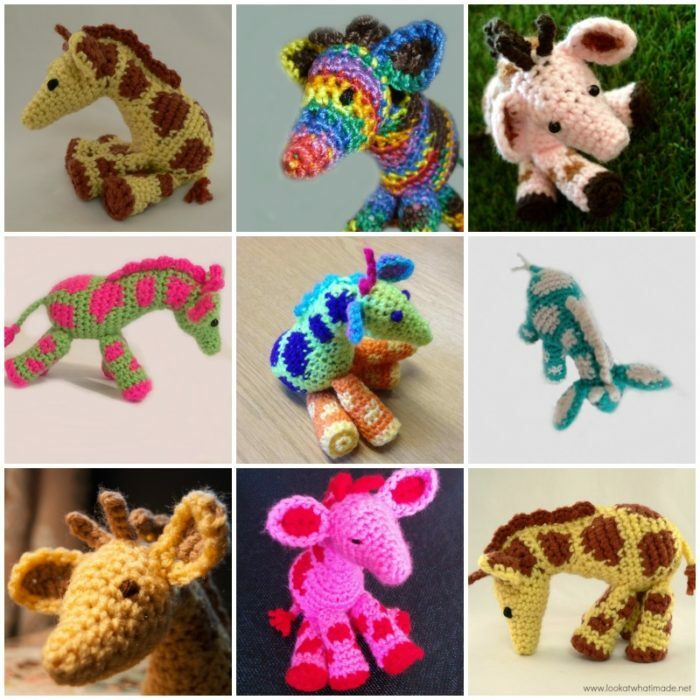 It would help immensely if you have made one of the other Little Zoo Animals already, because an understanding of crochet short rows will make this pattern much easier to follow. 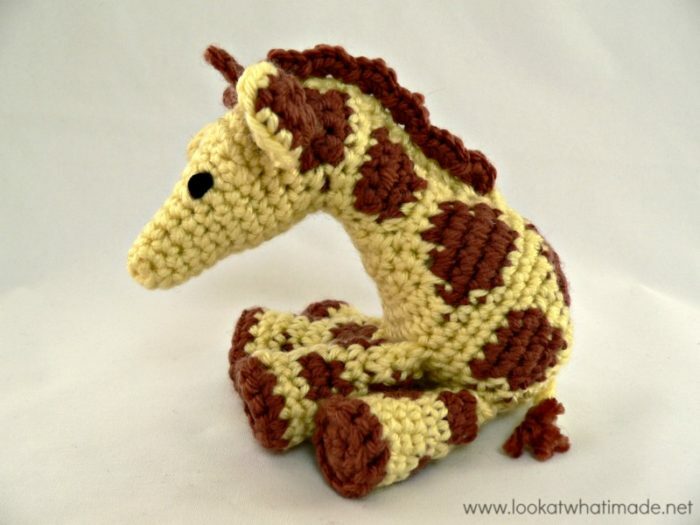 I hope you have great fun making your very own Little Zoo Crochet Giraffe. © Anette Bak and Dedri Uys 2015. All Rights Reserved. These materials are all listed in the pattern. Worsted weight yarn (#4) in 2 colours – 40 meters in total. I have used Deborah Norville Everyday Worsted Weight Yarn in Baby Yellow and Terracotta – available from Annie’s. If you like Gendry, and would like to make him some buddies, you can find the rest of the Little Zoo Animals below (as well as some other related patterns). Def cuties I have seen, haven’t made any ami for a year but just might have to try this sooo sweet and yes thanks for free Pattern. Gendry is so cute! Thank you, ladies, for the adorable free patterns. 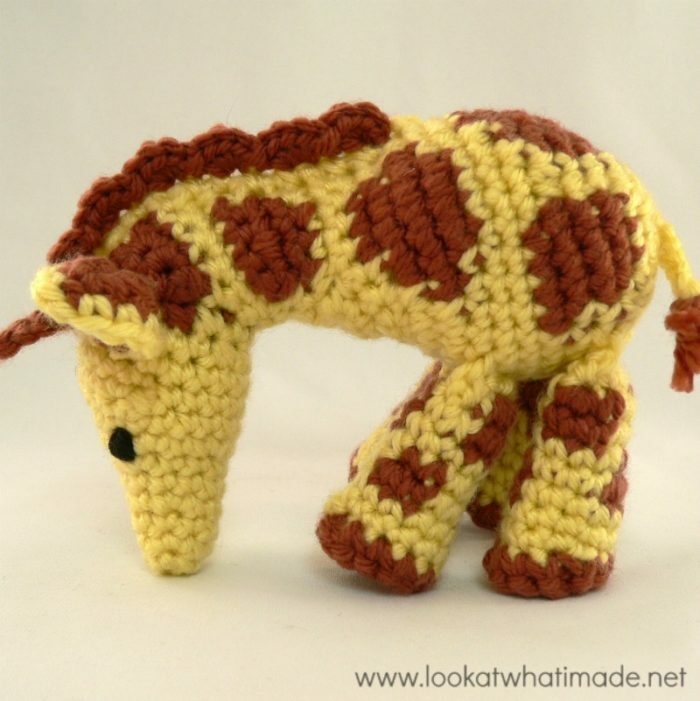 Thus far I have made all the zoo animals except Gendry and Shorn….. But I am going to have to! And in case anyone is interested, I have made these critters in embroidery thread (I like to miniaturize, sometimes)…. And they turned out great. Thanks again! Amazing!!! 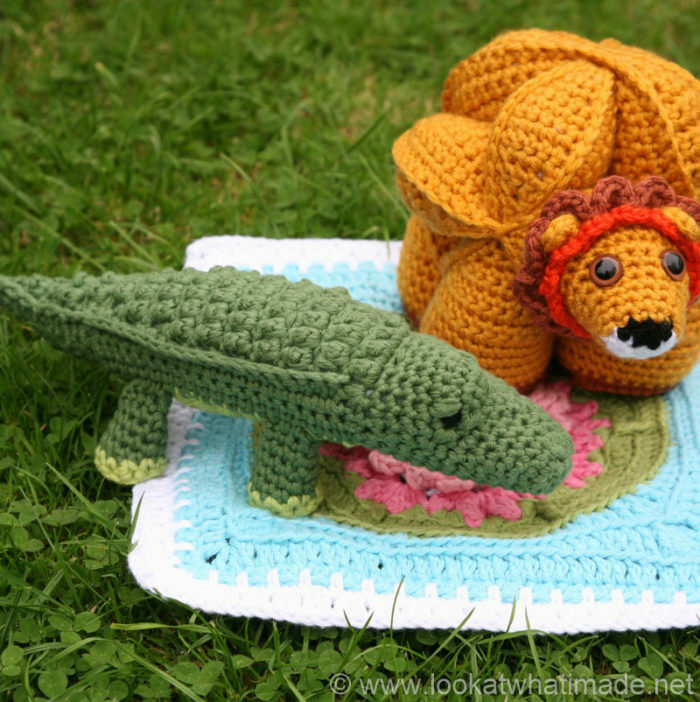 Thanks so much for another free pattern, Anette & Dedri, your Little Zoo Animals are the best!